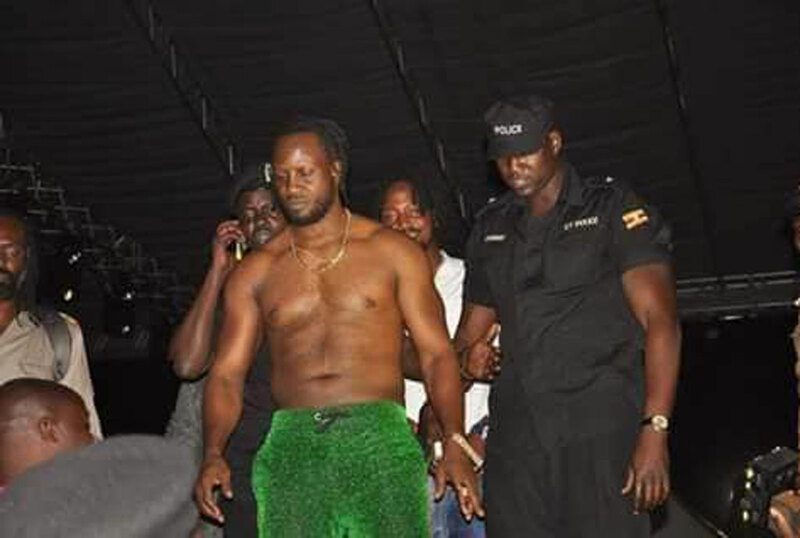 Following Friday night’s on-stage attack, singer Bebe Cool has vowed not to make any more public appearances until further notice. 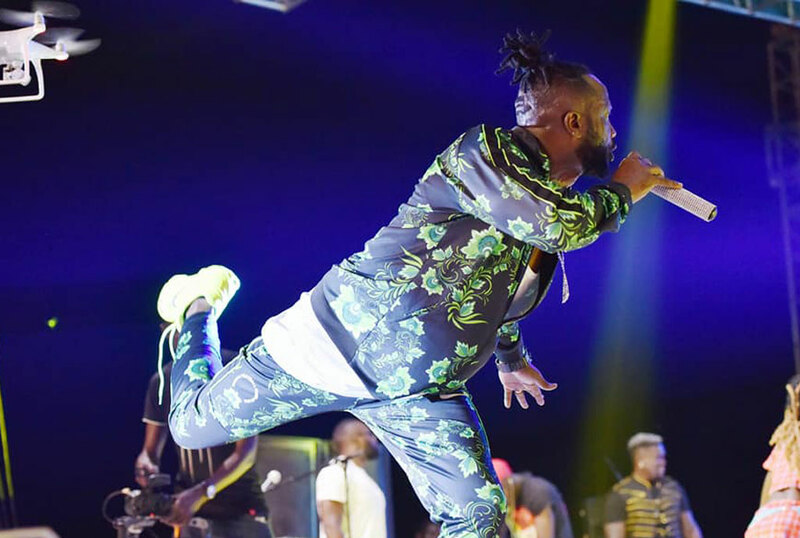 The singer was attacked by revelers during the Swangz All Stars concert featuring Tarrus Riley. The revelers pelted him with bottles and stones shortly after he had stepped on stage. 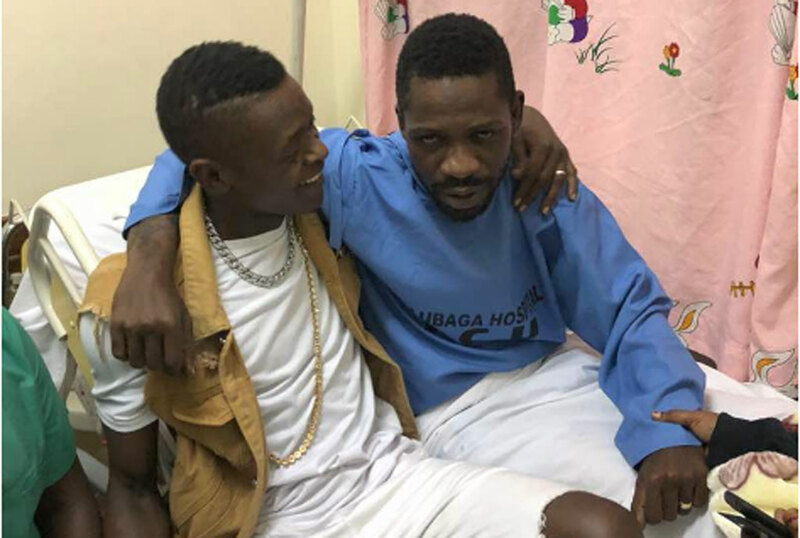 Bebe Cool has angered many with his recent comments about the alleged torture to MP/musician Bobi Wine and his unwatering loyalty to President Museveni. Although he had stood during a Saturday interview with NTV, Bebe Cool seems to have had a change of heart according to his latest social media post.